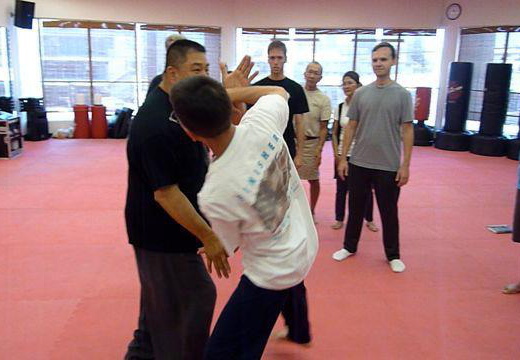 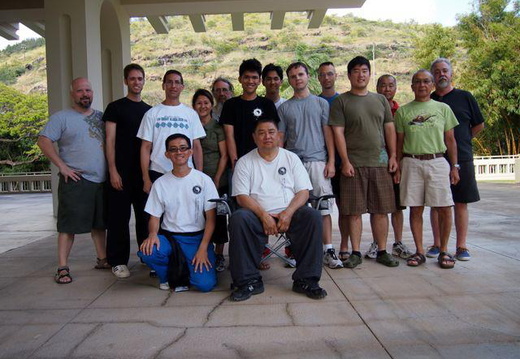 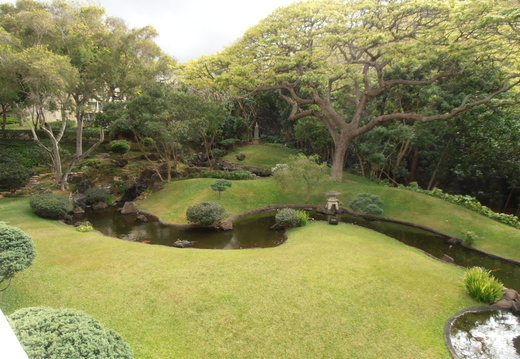 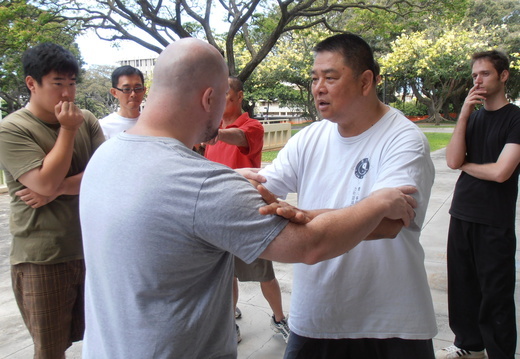 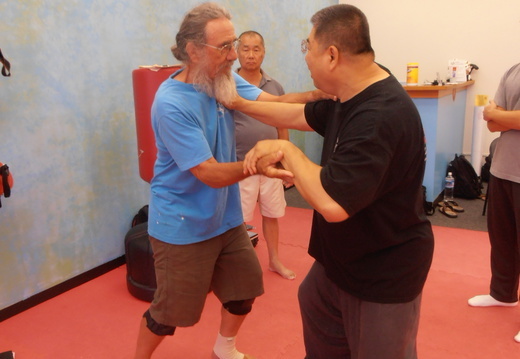 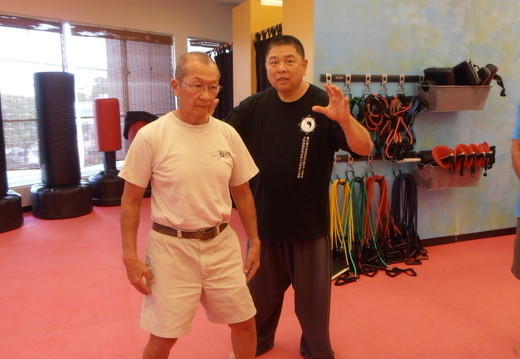 Sam Chin Sifu's 2nd Hawaii workshop. 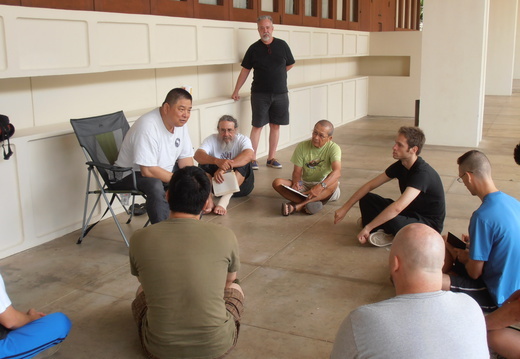 The Sunday session was hosted at the Aikido Sangenkai dojo. 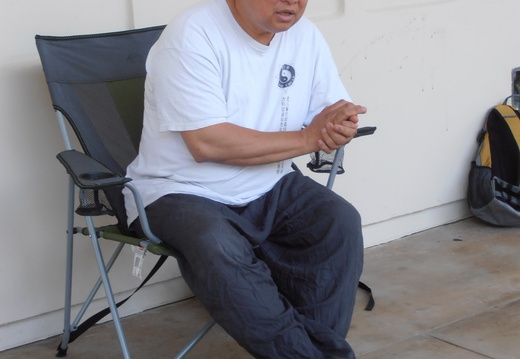 Master Sam F.S. 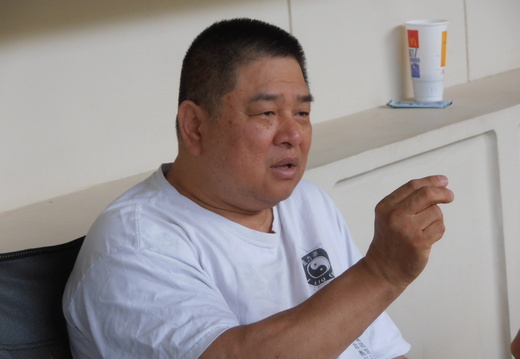 Chin is the co-founder of the art, and the current gate keeper of I Liq Chuan.